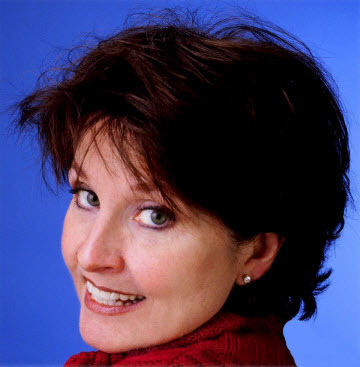 Carolyn’s Facial Fitness is a facial exercise program that has been popular for many years. Carolyn Cleaves is currently aged 64, but looks to be in her early fifties. 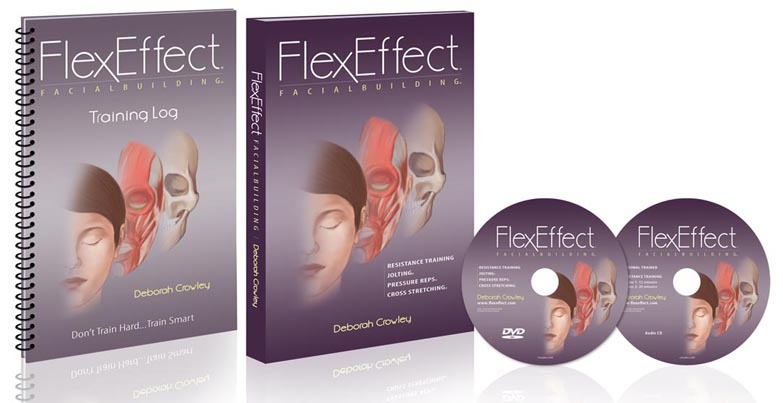 She previously worked as a teacher, and her understanding of the learning process is evident in her Facial Fitness DVD, as her instructions are clear and precise. You can see pictures of what Carolyn looked like before starting facial exercises on her website. The video below shows an interview with Carolyn on Australia’s “Today” show. Carolyn’s Facial Fitness program comes in a choice of two packages, which include 28 facial exercise demonstrations on DVD, a pacing CD with a 15 minute workout, and wrinkle release and massage techniques. The instruction book contains full color photographs and whether you follow along with the book or video, the instructions are very simple to understand. Click here for full details of Carolyn’s facial exercise at her website, or visit click on the link below to visit Amazon for user reviews.